The Renault unveiled its affordable car in India as it seeks to expand the foothold in this growing automobile market. Renault named its compact affordable car as ‘Kwid’ and is expected to go on sales on the festival season that starts around September, Carlos Ghosn, Chief Executive, Renault said after unveiling. The price is would be in the range of Rs. 3,00,000-4,00,000. “The Kwid will be a big contributor to Renault’s growth in India followed by emerging markets and other parts of the world,” Mr. Ghosn said. At the unveiling, Renault-Nissan chairman Carlos Ghosn said, “This car will be a game changer for Renault in India. It will be a big contributor to our India growth story first, secondly in other emerging markets and then globally,” he added. The highlight of the features list though is the 7-inch color touchscreen Media Nav system with Bluetooth, that looks very much like the one in the top of the line Duster and Lodgy. From the images you can tell that this will include AUX and USB connectivity. It may also include the hands free remote that usually resides behind the steering wheel. This of course is over and above the regular list of features you expect like central locking, front power windows and air conditioning. 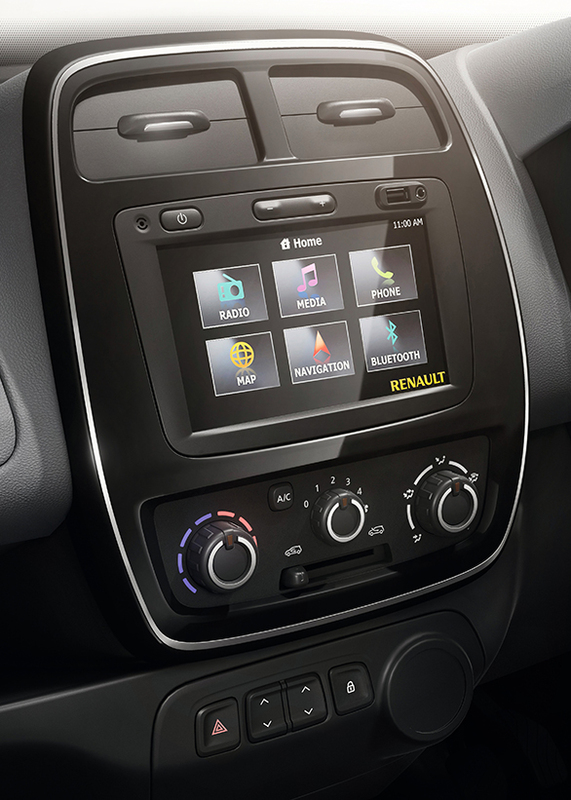 It will also meet all current Indian safety requirements and Renault says air bags will also be an option. While there is no info on the variants on offer you can expect the full list of options only in the top of the line variant. Taking on Maruti Alto and Hyundai Eon, Kwid will be manufactured at the Renault-Nissan joint venture plant in Oragadam. 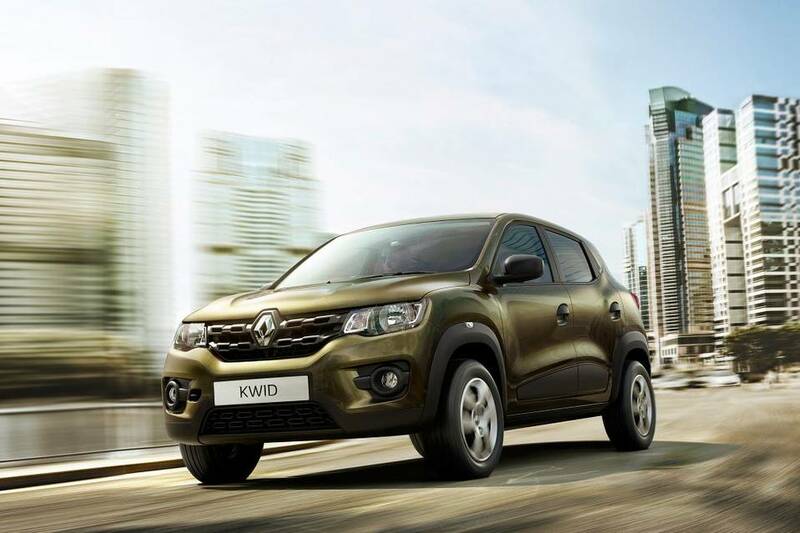 Kwid bears the name of the concept car that was unveiled at the Auto Expo 2014.